One of the hardest working committees within The Museum, chaired by Scott Sterling of Northridge, is our "Narrating Lives, Oral Histories of the San Fernando Valley". Mr. Scott's committee has overseen over two dozen precious video and audio histories of women and men whose lives represent major elements of Valley history. With a limited budget and an all volunteer staff, the committee is faced regularly with interview nominations people whose lives truly deserve to be recorded. Fortunately, the committee makes important decisions that often "capture" an historical moment, as well as stories that tell of the Valley over the years. 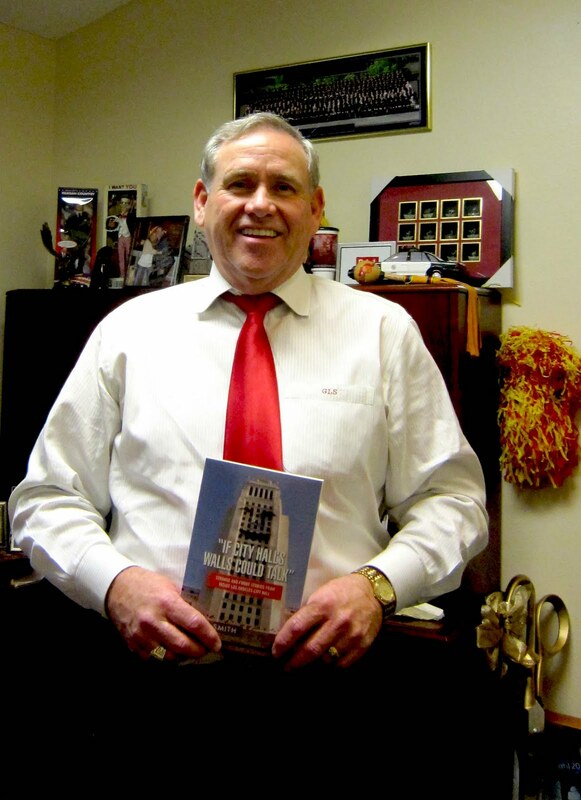 One such historical moment came recently when The Museum had the opportunity to interview Los Angeles City Councilman Greig Smith in his last weeks in office. 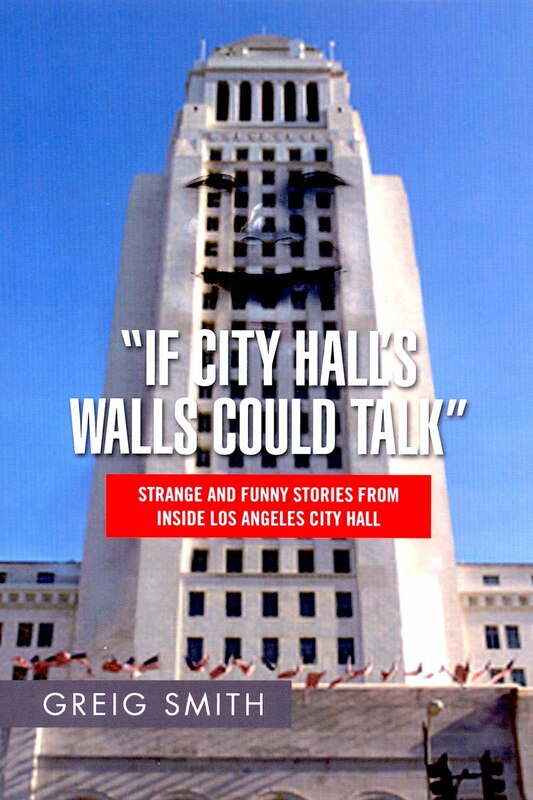 Councilman Smith's interview is now part of the history of the San Fernando Valley, his former Northridge/Porter Ranch constituency and Los Angeles history as well. 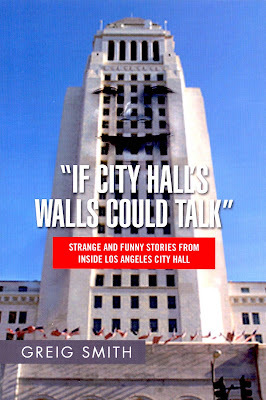 Greig Smith's insider's view of Los Angeles City politics. Many great stories for us today, and for future generations.